Our support - their victory! 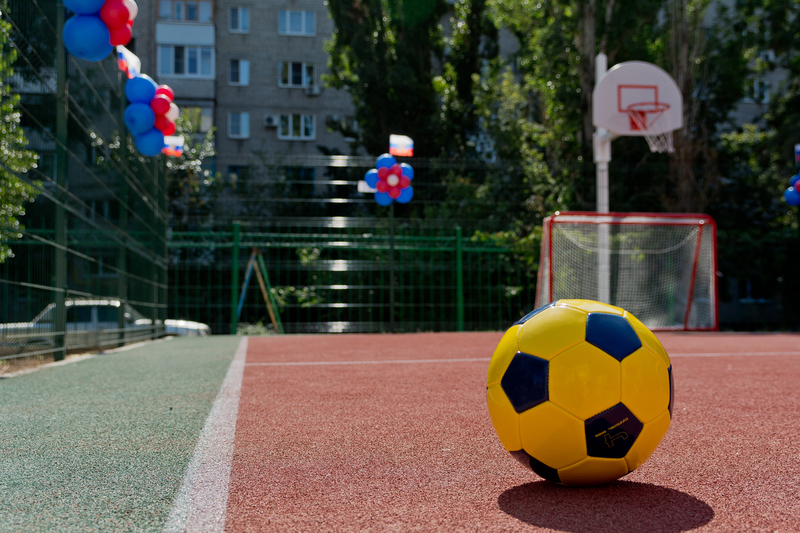 On 5 September a new ground for sporting games opened at the territory of the Volgograd Primary School №1 for children with vision disabilities. In this institution, which marks its 40th anniversary this year, study 170 students with vision problems. At the new sporting ground of 150 square meters in size children will be able to play different sports games: there are basketball rings and gates for football and handball installed. Also, children with vision problems will not have difficulties is recognizing objects and orienting themselves on the sports ground thanks to the highlighted race tracks on the main floor covering. Andrei Kosolapov, Head of Volgograd, pointed out at the official opening ceremony of the sports ground: “It is the fifth ground in the Volgograd region and the fourteenth in Russia. Yelena Isinbayeva and the Coca-Cola Company pay so much attention to the development of child mass sport as sport is the first step to high achievements.”. The partnership with the Charity foundation is an important part of the social responsibility program of the Coca-Cola Company in Russia. Every year the Coca-Cola Company performs a wide range of charitable, ecological, social and educational initiatives with an aim to support a conscious attitude to the environment and to create favorable conditions for development and social adaptation of people. 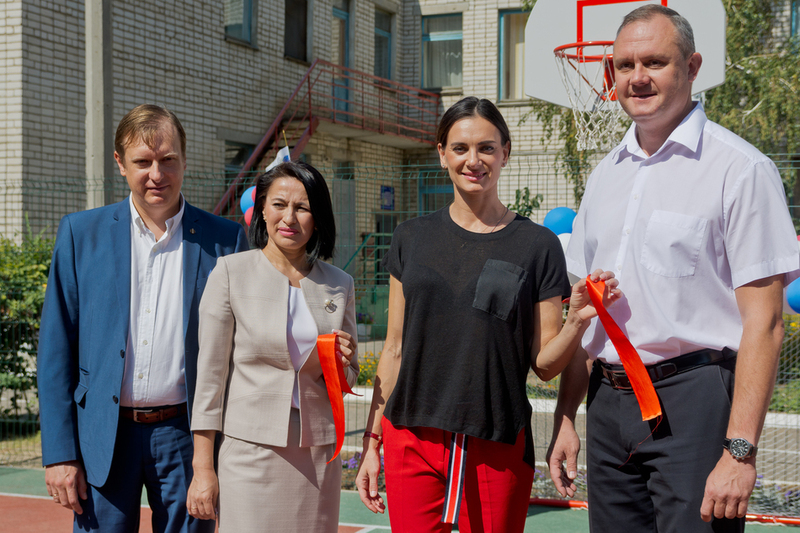 The main goal of Yelena Isinbayeva fund goes together with Coca-Cola’s corporate philosophy. It consists in support of children from social institutions and young talented athletes through sport and to promote sport and physical activity in life. “We are very proud of our collaboration with Yelena and her charity fund. In 2019 we will keep implementing this program together with Yelena and we hope that soon we’ll see a round figure of opened sports grounds in Russia”. – said Vladimir Kravtsov, Manager of Press Office of the Coca-Cola Company in Russia. Фонд Исинбаевой вместе с Соса-Соla открыли площадку в Волгограде from Isinbaeva Fund on Vimeo.